Nice tutorial! 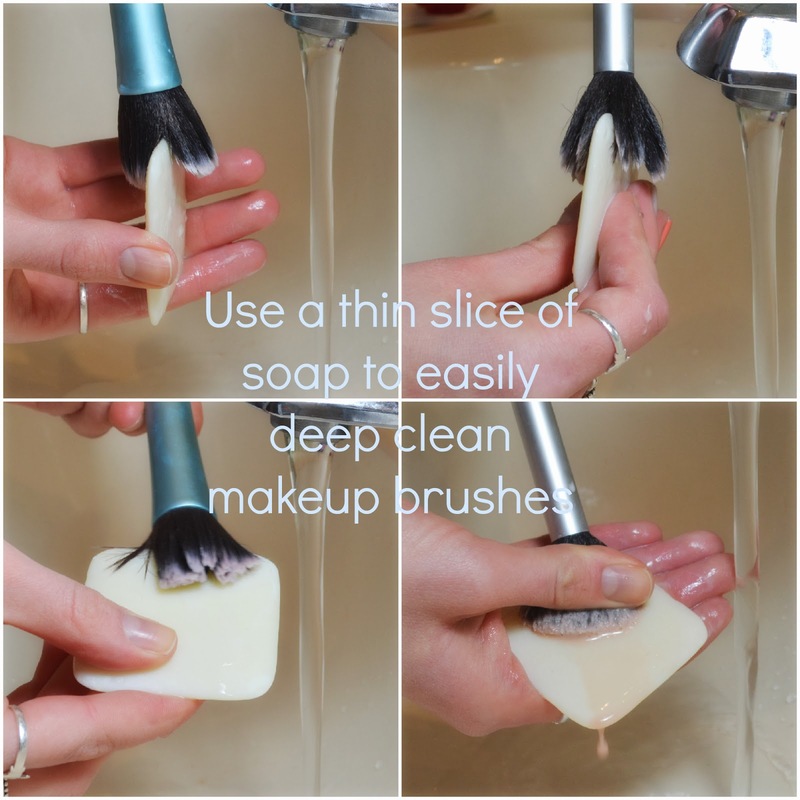 It's always good to wash makeup brushes regularly, and this is yet another great DIY way to do that! Thank you, Meghan! It's such a drag to finally do, but the results are very much worth it.